Things tend to get worse before they get better. That is just a fact. Many times we may give up because things get too difficult, and it's easier to walk away from something difficult than it is to actually tackle it. But, ways of making progress are to realize that we all fail and that there will be setbacks. But, you can have a goal in place to help you stay focused. Eliminating self-doubt and dedicating yourself to your goal is the pathway to success. Things tend to get worse before they get better. That is just a fact. Many times we may give up because things get too difficult, and it’s easier to walk away from something difficult than it is to actually tackle it. But, ways of making progress are to realize that we all fail and that there will be setbacks. But, you can have a goal in place to help you stay focused. Eliminating self-doubt and dedicating yourself to your goal is the pathway to success. Hi everyone! This video is going to be about why things get worse before they get better. In other words, why when you are struggling with anxiety, depression, or other psychological problems and you go to seek treatment that it gets worse before you can make an improvement. The truth is, this is quite common and is a major reason why someone refuses to get help or stop going to a therapist when things get too difficult. It’s easier to step back from any confrontation and things that you are dealing with than it is to actually address them and talk about how something is making you feel. This ties into all aspects of our lives. What if you go to a therapist and you are to do specific coping techniques and talk about past trauma, or problems at home, or whatever else is troubling you, and you just shut down, give up, or quit therapy because you don’t feel as though it can help you? Or, what about if you have a good friend and they question you about a problem you are having and you walk away, stop talking with them, or deny what is truly going on? These are some examples of how not addressing your problems have affected different areas of your life. As I said, it’s easier to just walk away from something difficult than it is to actually tackle it, and work on coping with it and moving on. You have to go through the pain to experience happiness. You have to face your problems. This is often why those that are happiest in life are also those that have dealt with the most pain in life. That is because they have learned to cope by experience and not taking the easy way out. There are many reasons we may give up, and one being because of it being too difficult, but another is that we often find comfort in the pain and the negativity because we are use to it. We are not use to change and are hesitant to change the very fundamentals of ourselves and explore what it would be like to be without something, in this case negativity, and have something that is foreign to us that we must get accustomed to, in this case positivity. Sometimes you don’t feel as though you are ready. How difficult would it be for you to say, “I wish there was change in my life,” and a friend arrives at your home just as you think this and says, “Ok, let’s go. 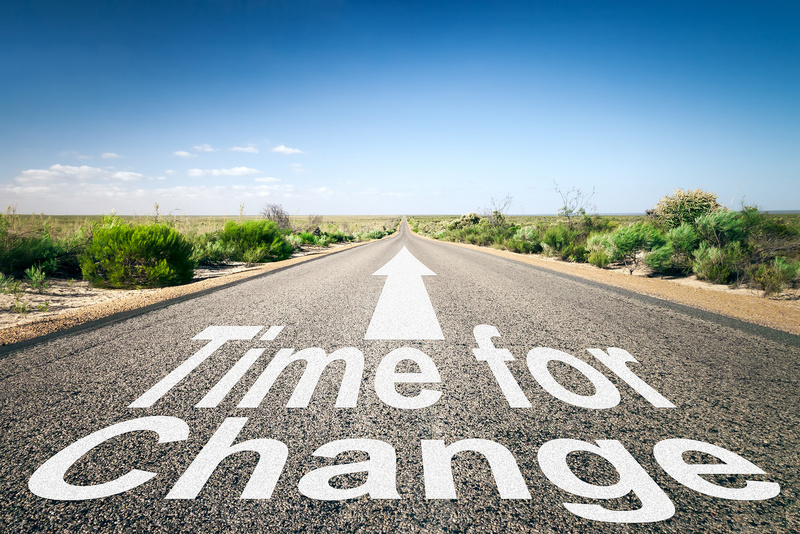 It’s time for change.” Would you be ready right then and there to walk out that door and head towards change? Often times we don’t feel as though we are ready. Think of all this like a project you are working on, or perhaps something for work. When something gets difficult, do you give up, quit your job, and go somewhere else? Or, do you problem solve and figure out what’s wrong and work on a solution? Then you go towards finding a solution to the problem, and discover that it’s something you implemented early on and you have to undo all your steps which is such a chore, but then you rebuild it properly. For example, let’s say you are organizing materials and then realize that the second or third one should’ve been towards the end instead of the beginning. You then have to undo each step you’ve made to address the problem and put it in its proper place. It’s exactly the same when it comes to psychological issues. There is a blockage that you cannot move past and when you begin to address it and work on it, things seem to be going backwards as it unwinds in your mind. Then, you find a proper home for it where you can address it and it’s not in the incorrect place in your mind and causing you problems in other areas of your life. You’ve learned to cope with it. Or another example is undoing a knot in a hose. You have to address it and work on it for it to be untangled and not causing a water clog anymore. So, in order for things to get better, they tend to get worse. But, how can you push through this and make progress? I’ll discuss that now. One of the most important things with making progress is to realize that there are setbacks. There will be times during the recovery process, and even years after you’ve learned to cope with something, that it will come back to test you. This is the first thing to be aware of before trying to address any problems you have. Realize that there will be regression periods and setbacks, but this does not mean you are getting worse. This brings me to the next point, have a goal in place of where you want to be. There is nothing more confusing than going into something, especially if it’s to change the fundamentals of how you behave, if you don’t have a goal. The reason why having a goal of where you would like to be is important is because you are making a path for yourself that you can focus your energy and motivation towards. Without structure, your mind will not know where to direct its focus, and it could very well turn negative. So, always map a goal for yourself. For instance, if you are having intense emotions and you cannot control them, perhaps a goal for yourself would be to learn why you are unable to control your emotions. Your overall goal, however, would be to learn to regulate and control your emotions to the point that they aren’t as intense as they are now. When you make this goal, your destination is set and you embark on the road to change. This road is not a straight shot, and there will be curves, turns, bumps, and even dangers that cross your path. But, going down this road is making progress towards your ultimate goal that awaits you at the end of it. Next is to eliminate self-doubt. That’s easier said than done. But, the truth of the matter is that when you begin to doubt yourself, you end up turning around and not going towards your goal. This is often because things are just too difficult and you are not seeing the progress you’ve made thus far. 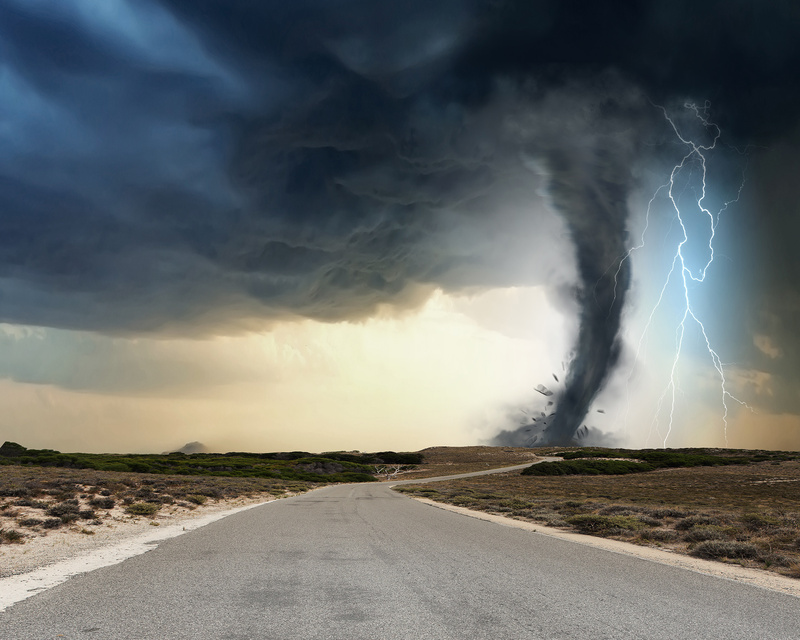 You are still in the middle of that vicious tornado that has crossed your path and you become helpless and are almost trapped in it with self-doubt. Perhaps even thinking, “I will never accomplish what I want.” This is all self-doubt that will need to be eliminate in order for you move past this difficult part and towards your true goals. One of the best ways of doing this is to see the progress you’ve made thus far. Again, use the road metaphor where you look behind and see what things you’ve managed to make it past. Some of these past scenarios are coming up again further down the road, and you could even be in a situation currently. But, take a look back and realize that you’ve made it so far and are a strong person as a result. There is progress you can look back at to get you on track again and eliminate self-doubt. Perseverance and dedication are key to you being able to move past this. Since you’ve already made it this far, is there any sense giving up? If you give up, you’ll just have to go through the difficult once more to get where you want to be. Rather you can succeed, by pushing yourself through no matter what. Failure doesn’t make you a failure. But, the failure is here to teach you how you can improve. The most successful people are those that have tried so diligently, even failed plenty of times, and continued to get back up, try it again, and push through to accomplish what they want. So in conclusion, things tend to get worse before they get better. This is just a fact. Many times we may give up because things get too difficult, and it’s easier to walk away from something difficult than it is to actually tackle it. But, ways of making progress are to realize that we all fail and that there will be setbacks. But, you can have a goal in place to help you stay focused. Eliminating self-doubt and dedicating yourself to your goal is the pathway to success. I hope this video was informative and helpful. Thanks for watching! One of the biggest obstacles I hear from others is that they don’t want to seek treatment because they are afraid of what will come from them addressing the problems that are causing the negative behavior. I’ve realized, even with my own experience, that things get worse for a period of time when addressing it because it’s like going back and reliving the experience all over again. But, they don’t stay this way forever, especially when proper coping mechanism are employed to further cope with the problems.